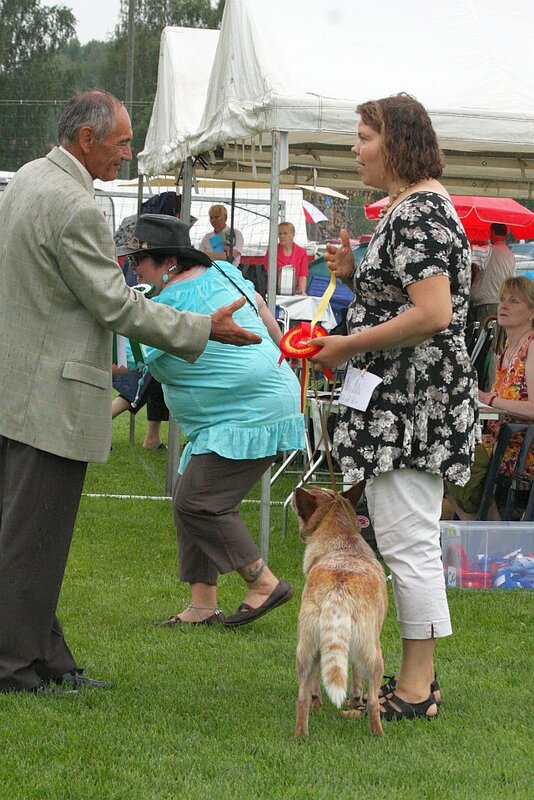 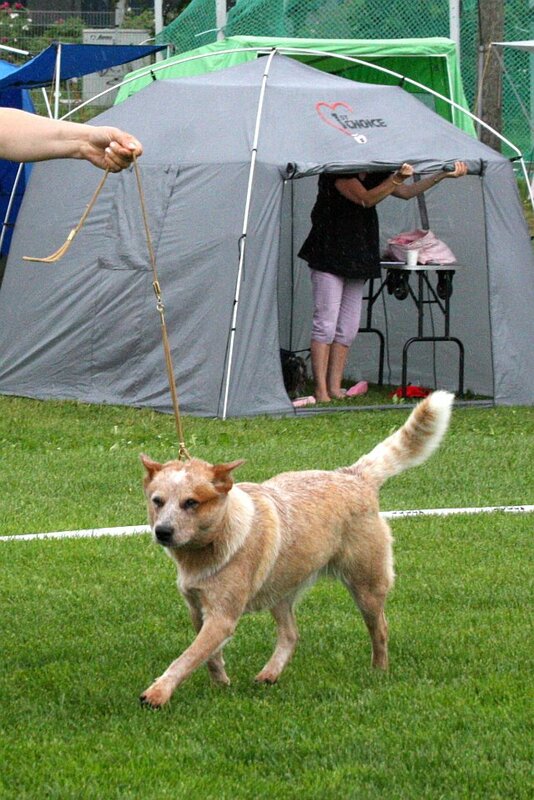 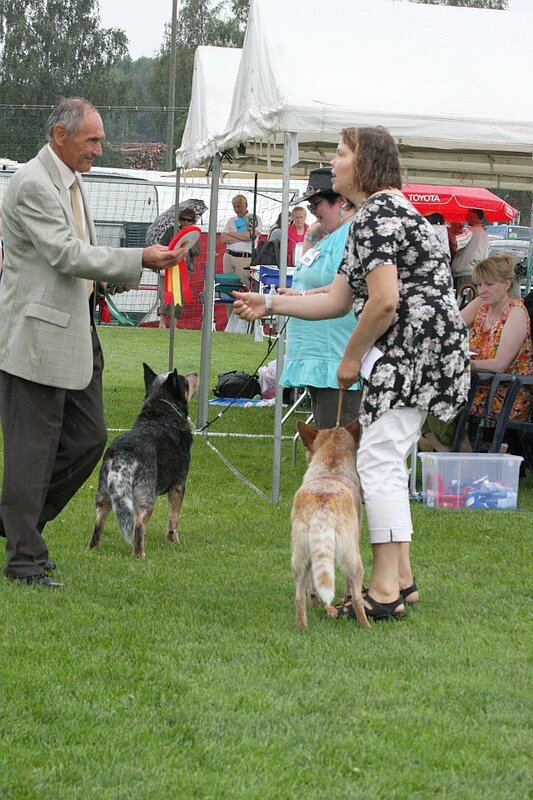 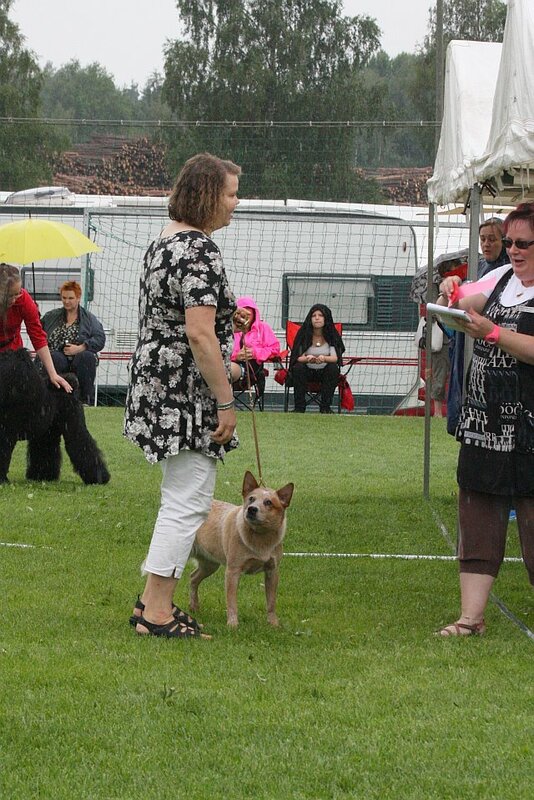 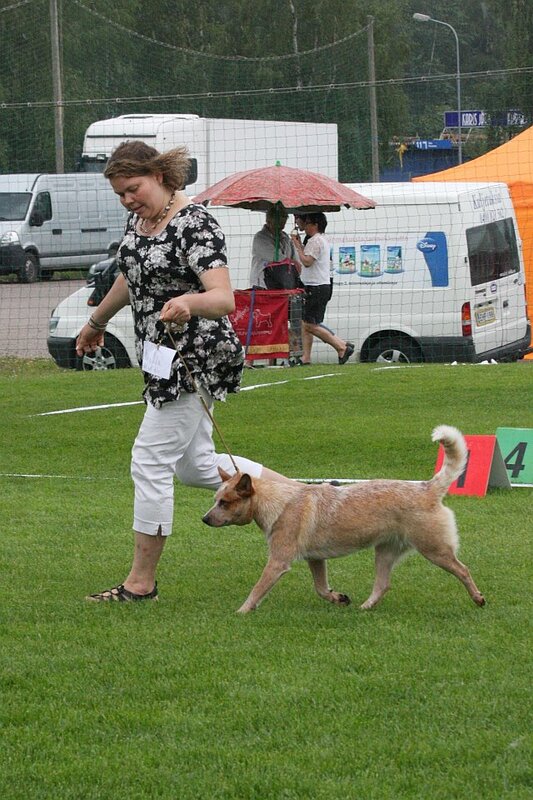 Working Mates Admire My Fire "Trillian" got her first CAC & also became BOB at Karis/Karjaa International show - Finland! 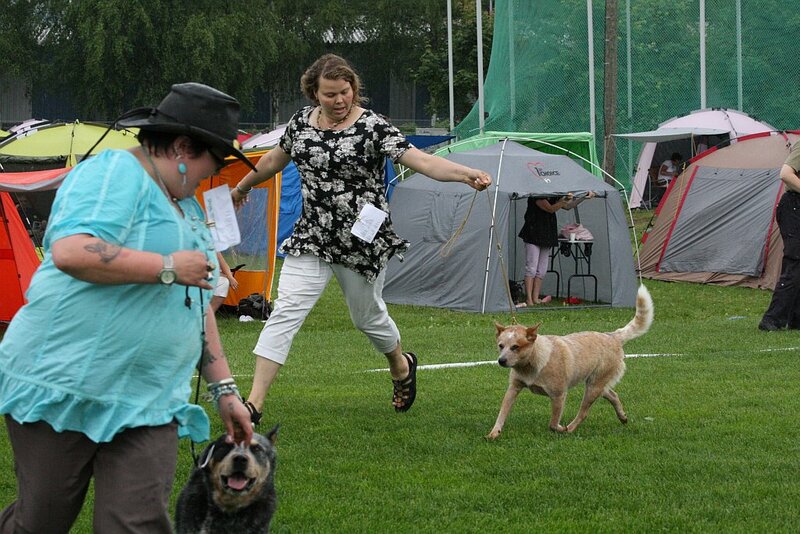 I'm so happy for owner Hanne & Kalle Tuulos!! 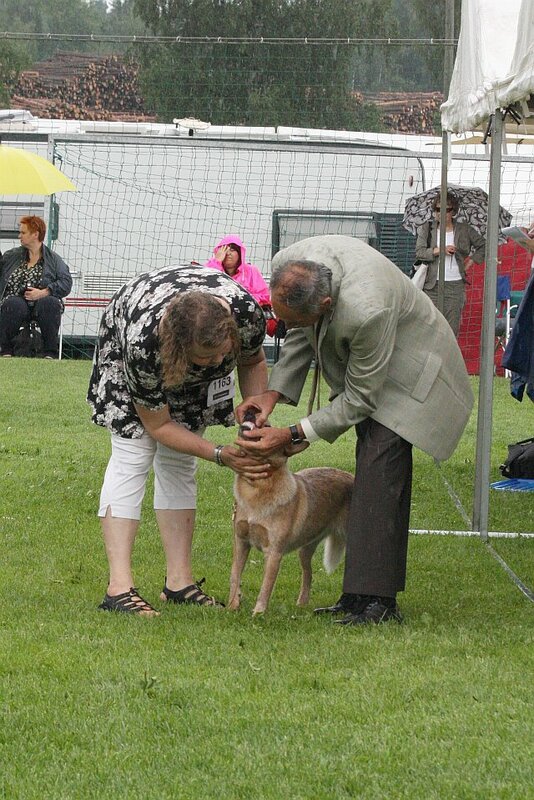 Critic: "Well built beautiful female, correct head, very good topline, good balanced moving, good front and rear."